Need to Update Your Certification? Do you want nothing more than to become a professional carpenter? 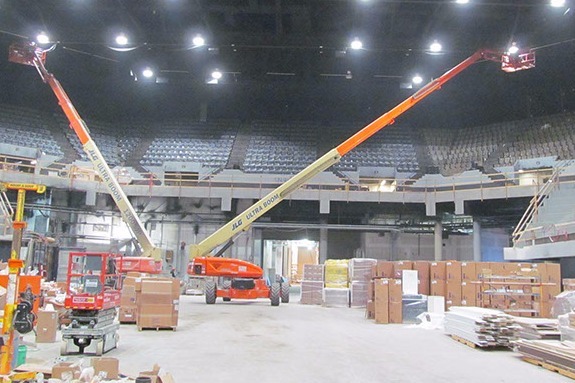 Train with some of the best in the business at Five Rivers Carpenters JATC. 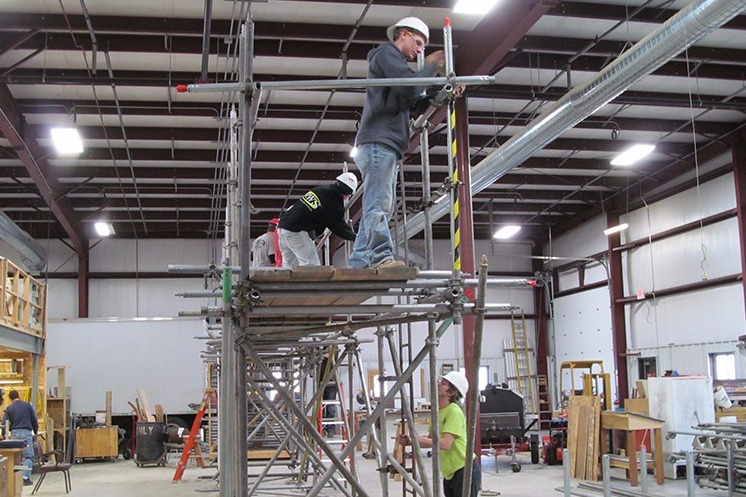 With over 40+ years of experience in the carpentry trade, our training committee will help you learn about scaffolding, cabinetry, rigging, workplace hazards, worker's rights, interior systems, concrete forming techniques and more. 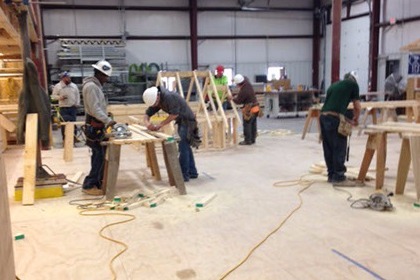 To attend our carpentry apprenticeship program, all carpenters must be members of Carpenter Locals 308, 678 or 1260. 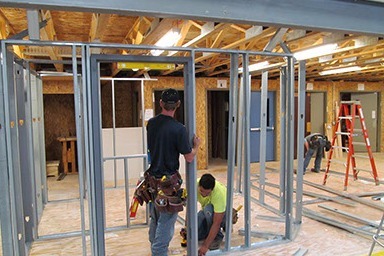 Our four-year carpentry apprenticeship program focuses on commercial carpentry, residential carpentry, heavy highway construction training, interior system training, cabinetry and Occupational Safety and Health Administration (OSHA) standards. If you're at least seventeen years old and willing to work hard, please return an application, along with a copy of your birth certificate and educational transcripts (GED minimum) to Five Rivers Carpenters JATC. We'll be in contact with you as soon as possible. If you have any questions about our classes or the application, please call Five Rivers Carpenters JATC at 319-365-9519.